I have been practicing holistic medicine for nearly 25 years. Among all the items I have found successful, one stands head and shoulders above rest: iodine. 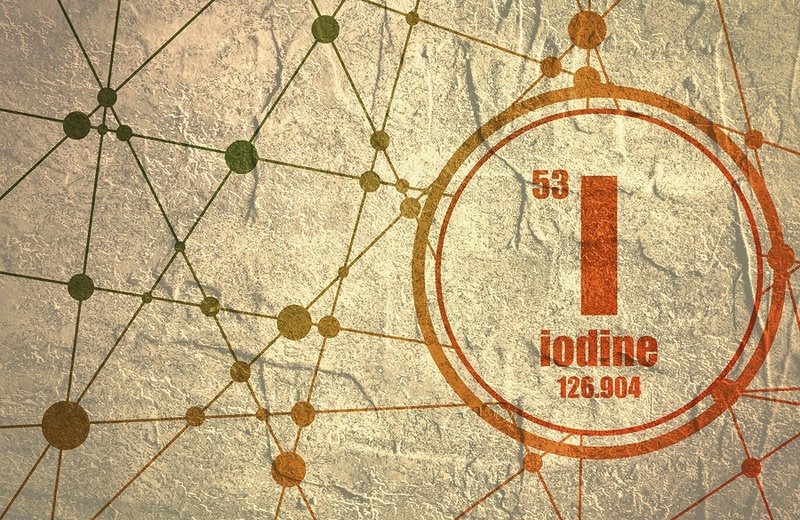 Iodine is one of the most fascinating essential elements. After checking thousands of patients (along with my partners), I can state with confidence that the vast majority of our population is iodine-deficient. Sadly, most are severely iodine deficient. The consequences of iodine deficiency are severe and include cancer and diseases of the glandular tissues including the breast, ovary, uterus, prostate, pancreas, and thyroid. Iodine is also necessary for a fetus to develop normally. It is well-known and accepted that iodine deficiency in a pregnant woman can result in a lowered IQ in her child. Researchers in England examined the relationship between maternal preconception (before the child is conceived) iodine status and their offspring’s cognitive function (IQ level) at age 6-7 years.